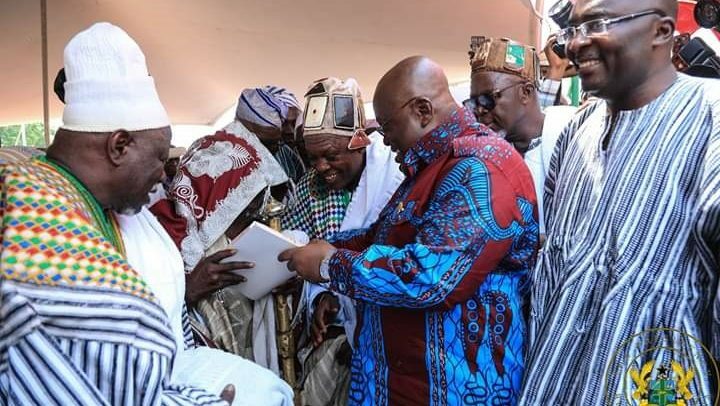 PRESIDENT Akufo-Addo has described the newly-created North East Region as the bread basket of the Northern Region. The president made the comment earlier this morning as he presented the Constitutional Instrument (C.I. 116) for the creation of the North East Region. He explained that already, as contained in the president’s 2019 budget, a seed capital of GH¢20 million has been allocated for each region to aid in its smooth take-off. He stated that government will make sure that the desire for growth and progress, which was the underlining reason for the vote for the creation of the North Region, is met.